Our salespeople are our revenue pipeline. 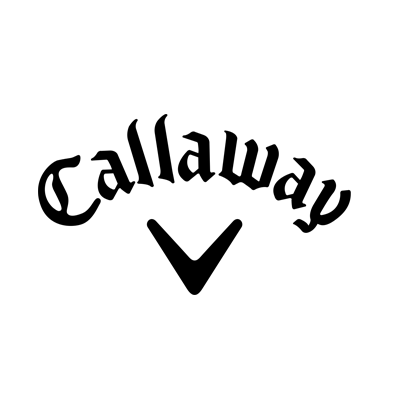 These are high-value people to Callaway; they are constantly meeting with our customers and taking orders. With Windows Intune watching over their computers, we can keep orders and money flowing into the company. Modern desktop and device management is a much more efficient method of deploying new Windows desktop’s to your workforce without the need for traditional OS imaging and physically handling the hardware. Simply configure, license, deliver the desktop to the user, and sign-in. Windows Autopilot will take care of the rest be provisioning polices, profiles, and apps to the desktop and enabling the user to get to work almost immediately. Your organization will save an inordinate amount of time by streamlining the desktop provisioning process and can focus on the more important issues of the day. 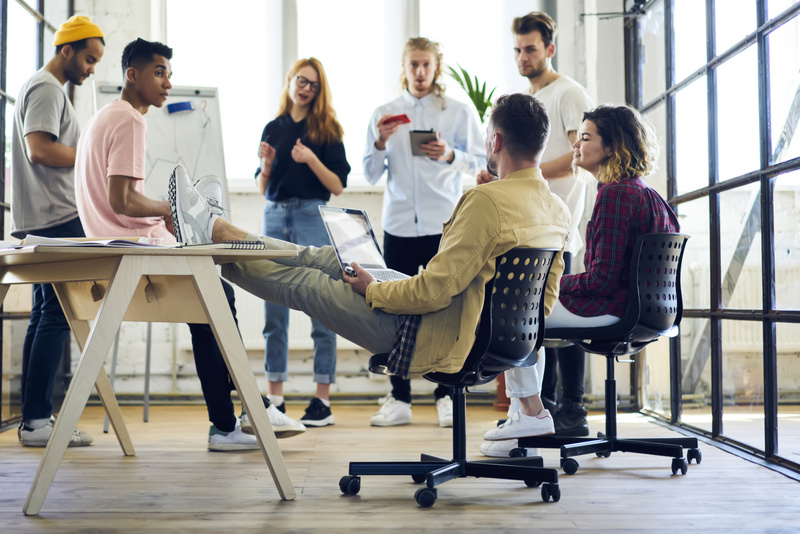 I recently attended a Microsoft Teams webinar presented by Larry Cannell, analyst enterprise collaboration at Gartner and wanted to share the highlights and Reader's Digest version with you!